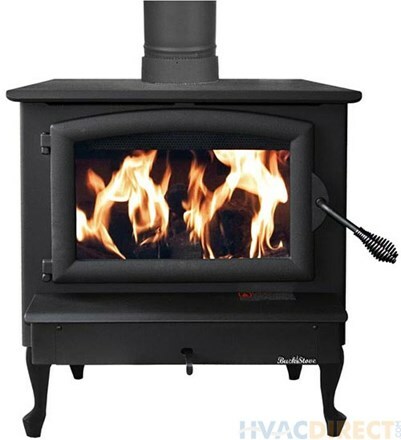 The Model 74 is a powerful non-catalytic wood burning stove or insert that can heat up to 2600 square feet. The 74 delivers heavy-duty heating performance and is available as an insert for either masonry or pre-fab fireplaces. This sale price is for our floor model currently set up as a stove, including the Queen Anne cast iron legs. Come see it today- your home will be as warm as you want and high heat bills will become a thing of the past!